The article is just six sentences. You can listen to the article here. 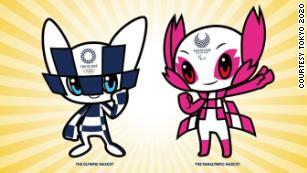 Get the free group of cards (Meet the Olympic Mascots) and drill them now.